Being the month of love and host to Valentine’s Day, it may come as no surprise to you that February is also national Heart Health Awareness Month. Even though heart disease is not a new thing, National Heart Health Awareness Month is a fairly new practice in the health community. What originally started as National Wear Red Day, a day in February which calls to attention women’s heart health issues and prevention, quickly morphed into an entire month of heart health awareness for men and women. According to statistics, heart disease is the number one leading cause of death for in the United States. In fact, each year 25 percent of all deaths are related to heart disease. 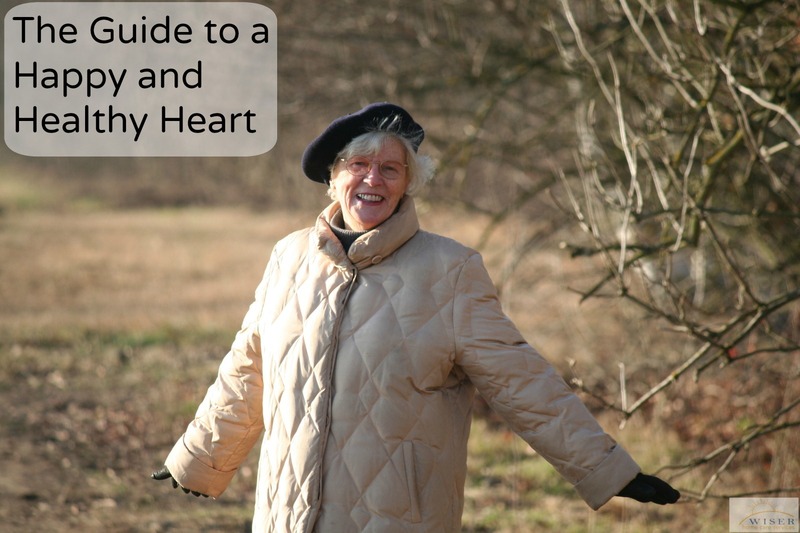 Chances are, you know someone who suffers from heart disease. In fact, you probably know quite a few people who do. While these statistics may seem really discouraging, the bright side is that a majority of heart health issues can be prevented and are treatable. Much like any disease, having an awareness of the warning signs and preventative measures you can take will go a long way in keep you and your loved ones safe from heart disease. First and foremost, it is important to start by making small changes here-and-there. Any lasting change is made over time, remember small things start to add up. You may feel like diving in and making a lot of changes all at once, but not only is it a shock to the system, it can be unhealthy and overwhelming. For example, when it comes to changing you or your loved one’s diet to a more heart healthy path, start by cooking with or using heart healthy spices instead of salt, butter or oil. A good way to increase your heart health is to maintain a healthy weight and exercising on a regular basis. Not only will you increase the health of your heart by exercising and maintaining a healthy weight, you will also increase the health of your entire body: mentally and physically. Health experts recommend that seniors over the age of 65, who have no limiting health abilities, should participate in cardiovascular exercise for at least 150 minutes each week. This boils down to a mere 20 minutes each day. A good goal is 30 minutes of brisk walking or aerobic activity. In conjunction with this activity, experts also recommend strength training at least 2 times a week. If you or your loved one hasn’t been on an exercise plan recently consult your doctor first. Once the doctor gives you the go-ahead, start off slow and work up to your goal. An ample amount of fresh fruits and veggies. Consider eating them raw to maximize the nutritional value. Eat whole grain bread and pasta. Many experts recommend the use of Flaxseed due to its high Omega 3 content. Get rid of extremely fatty foods in your diet. I.e. fast food, burgers, greasy foods, etc. Although a heart healthy diet can be restrictive, there are some very delicious foods and drinks that experts suggest have vital heart nutrients. Such as red wine, dark chocolate, green and black tea and walnuts. Often times, making all these changes can be tough and stressful for you and your elderly loved one. If you care for an elderly loved one and would like help developing a care plan please feel free to contact us. We can help your family establish a care plan to personally accommodate your loved one’s needs.